TravelLineUK will give you best fares to Africa. We are experienced travel agent for African continent. 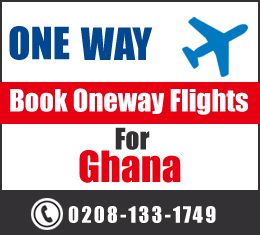 Having best fares to travel from all United Kingdom airports to African cities. Providing the deal fare and airline discounts for passengers all over the year. Our clients are satisfied with the best bargain fares being offered to them and flexible tickets help them to alter their trips if required. You can choose to fly with economy or business class flight, we will give you the best fares to travel.